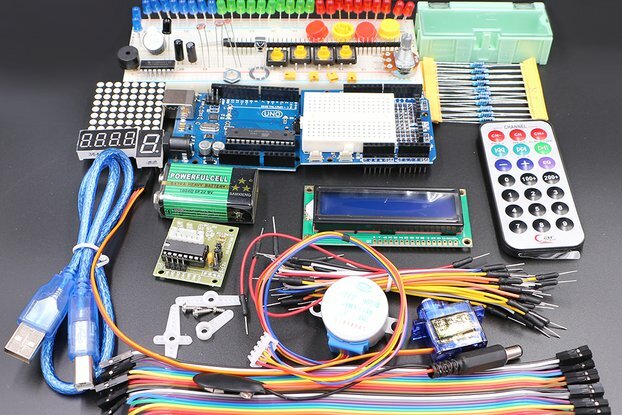 The Arduino Basic Robot Starter Kit is upgraded from the Rblock Arduino Starter kit, we increase a basic robot and some sensors (Linefinder, Collision Sensors). 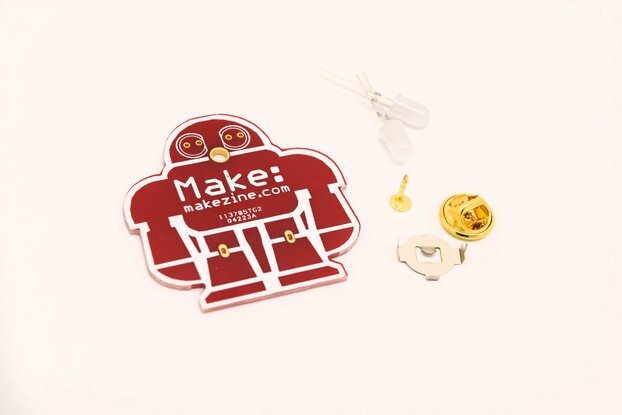 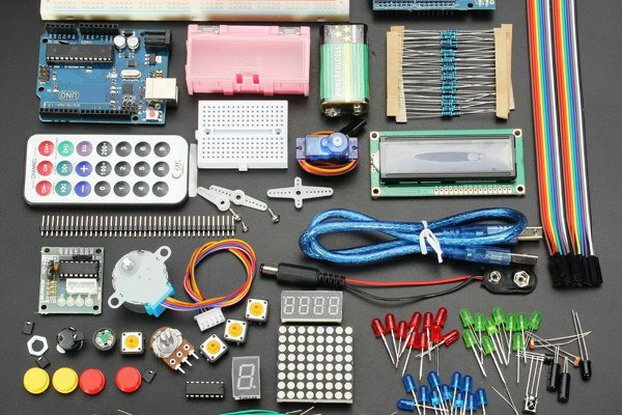 You can build your own robot with different sensors and get sharted with Arduino Robot. 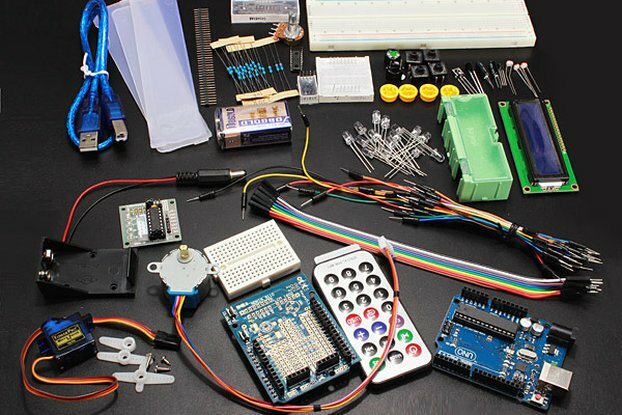 With building the robot step by step, you can learn a lot about arduino or ardublock, robotics, sensors, remote control.